I am what you might call an outlier. Someone who opted out of the mainstream way of thinking from a very early age. I refused to be put in a box or conform to the ‘normal’ way of doing things. Not that I was a rebel – I just felt that life was there to be lived and I was going to grab the unusual and exciting opportunities it offered with both hands. In my quest for independence, I gave my parents low-level (and sometimes high-level) anxiety throughout my school life. I wouldn’t stretch things so far as to call my schooling a career (I don’t know many people who can, actually. How can you have a school ‘career’ anyway?! ), but I managed to persist through the mandatory institutionalization through to the end. One of the outcomes of my out-of-the-box perspective on life was that I left school without having read a single book. Literally. And I never did a single night of homework. Which raises an interesting question: If reading and homework are so central to the school curriculum, how was it that I managed to get through the required years of academia using my wits and common sense? I put it down to my mindset of not just wanting to know the general concepts of a subject, but an irresistible exploratory mindset that has to know every detail of the ‘backend’ of a topic and how that, in turn, relates to everything else around it. So, far from being lazy (which my lack of reading and homework suggests), I was in fact just wired uniquely compared to my peers. They were quite content to mold themselves into the system and move along the travelator of life, ticking all the boxes as they progressed. Most were rewarded with certificates of conformity at the end of school (and have since switched the travelator of education for that of career), while I kept on discovering shiny new inter-relationships and connectivities in the wider world. Here’s an example of how my internal mindmap works: ‘How does this relate to that, and what about that to that? If we do this, then what happens to that…?’ I know, you should try living inside this head! Referring to many examples in his book, he concludes that success often comes down to luck or circumstances. However, the conclusions he draws on his sixth point – effort – really speak to me. He says that (luck or circumstance aside), success is correlated more with hard work than talent or intelligence. This is why we all know talented, smart kids from school – who we all expected to succeed in real life – dropped off the radar of success. And why, on the flip side, less scholarly students such as myself have managed relatively high levels of career success and satisfaction. Gladwell arrives at an unsurprising finding: The most successful people work much, much harder than those who are less successful. He captures this concept under the 10,000-hour rule, which originated from a study of violinists done in the early 90s by psychologist K. Anders Ericsson at Berlin’s Elite Academy of Music. Gladwell explores other examples in his book, including Bill Gates and the Beatles, and concludes that – while not a magic number – 10,000 hours is a target to aim for to reach top performance. While I haven’t tracked how many hours I’ve spent absorbing the written word, I can agree that the volume of insight I’ve absorbed has helped make me who I am today. 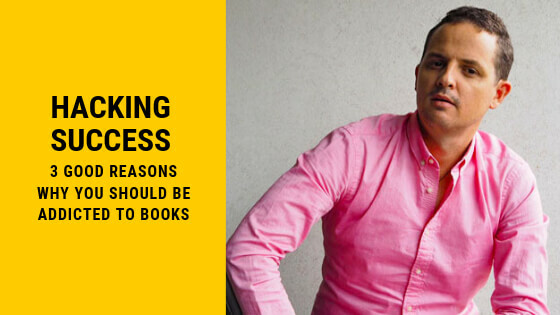 Motivational and personal development blogger, Tyler Leslie, suggests in Entrepreneur magazine three ways in which reading helps you in life and business. 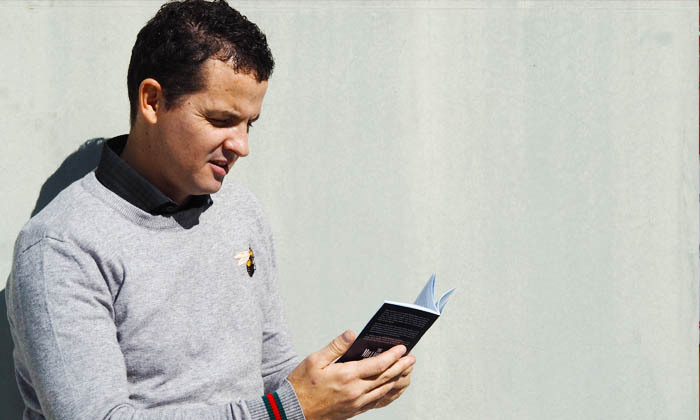 Here’s how Tyler describes it: “Before I ever read my first self-help book, I thought I had a fairly decent mindset. 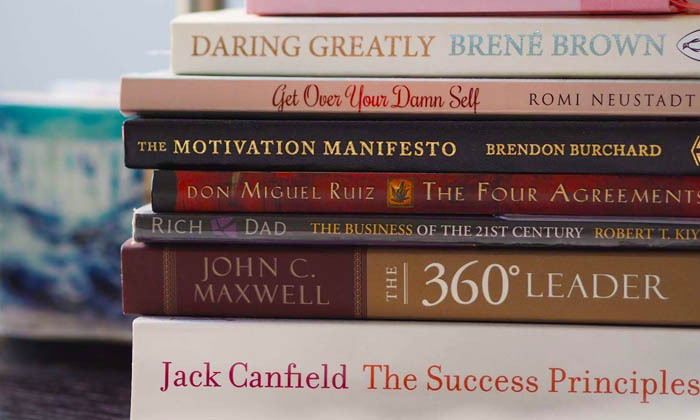 At the age of 25, I picked up my very first self-help book and, to my surprise, I was wrong. “I didn’t have the mindset I thought I had. Within three months of reading my first book, I went on to read 10 more. My life changed drastically. Reading books completely opened up my mind to all the possibilities that were around me. I started seeing the world from a different perspective – a more positive and optimistic perspective. 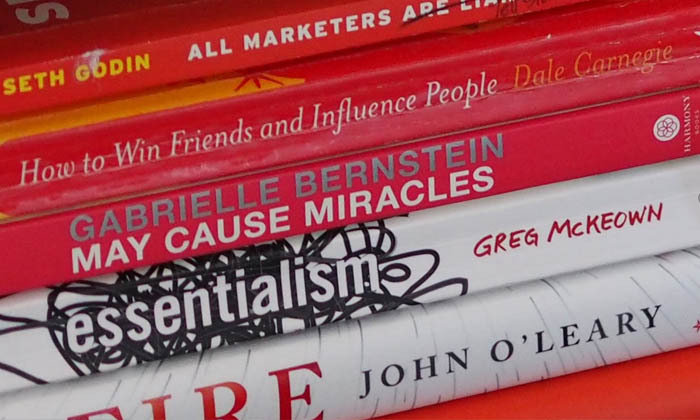 He describes how reading leads you to start following people who have the same mindset as you. You start connecting with more positive people. This eventually leads to having more positive relationships with people you encounter. And if you’re continuously positive and optimistic, people will tend to gravitate towards you because your positive energy makes them feel good. He explains: “Most people dream of starting a business. They have great ideas but they never take action and eventually end up working in a job they most likely don’t enjoy. When I graduated high school, I knew that I wanted something more out of life than to just work a job, but I didn’t have a clue of what I would do or what I wanted to do. In my case, I left school hating maths and failing in it miserably, only to go into a field that is entirely math! I ended up LOVING maths. This proves to me that reading, plus having the right teachers and coaches will take you places. Both offer you a fresh perspective on your situation and free your mind to explore the opportunities available to you. My encouragement is this: Go and get lost in a good book!